Enjoy a variety of workout equipments and machines at no additional cost. Discover calmness and tranquility in our Landscaped gardens with Gazebos. 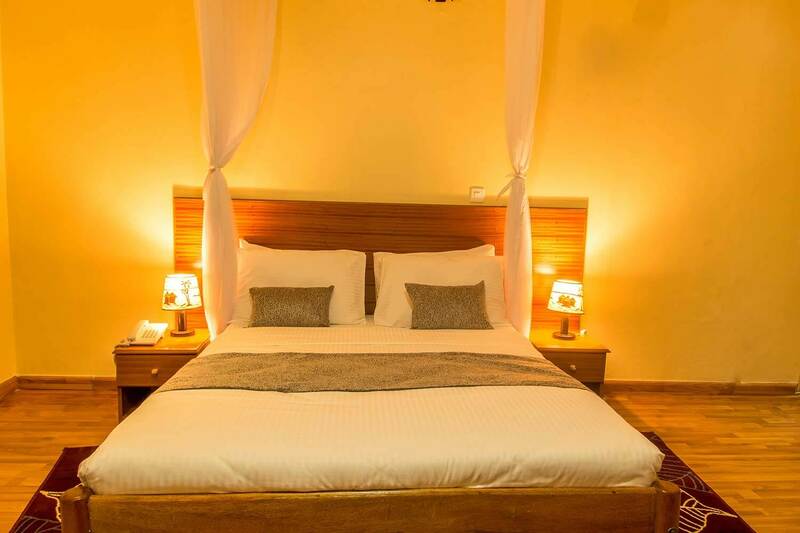 Looking for a place to stay while in Nairobi? 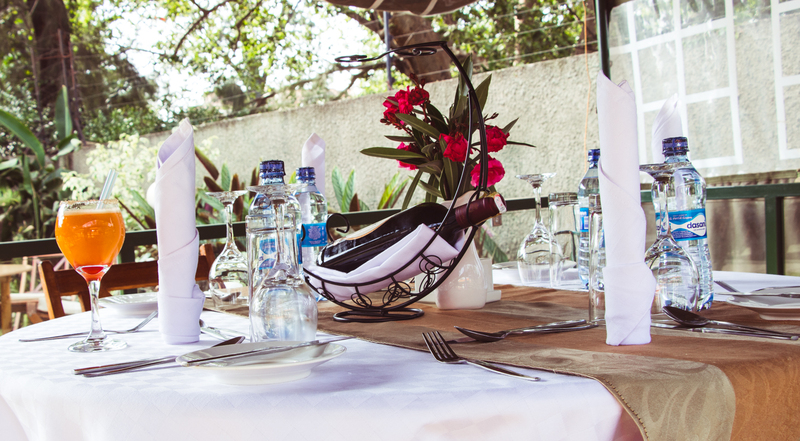 Safi Hotels is the perfect place for you. 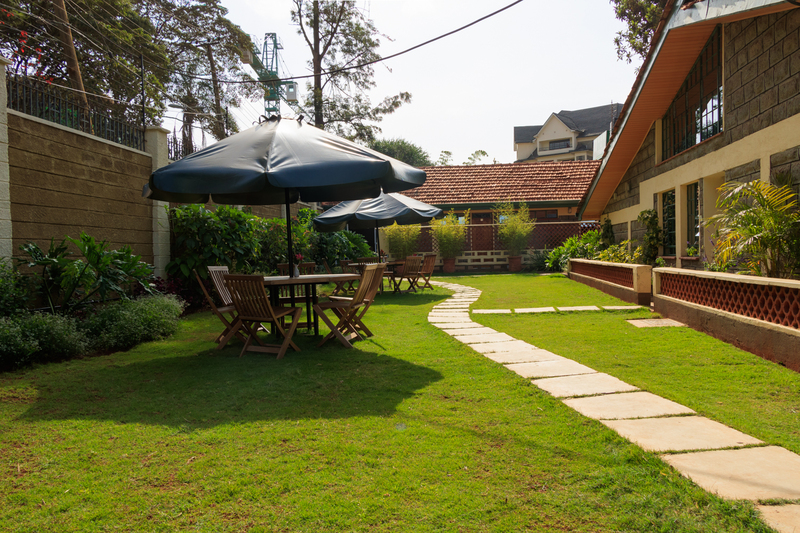 Safi Hotels is strategically located in Kileleshwa, an upscale residential suburb of Nairobi. The hotel services cater towards both leisure and business travellers.We aim at providing our clients with personalized services and constantly exceeding their expectations.